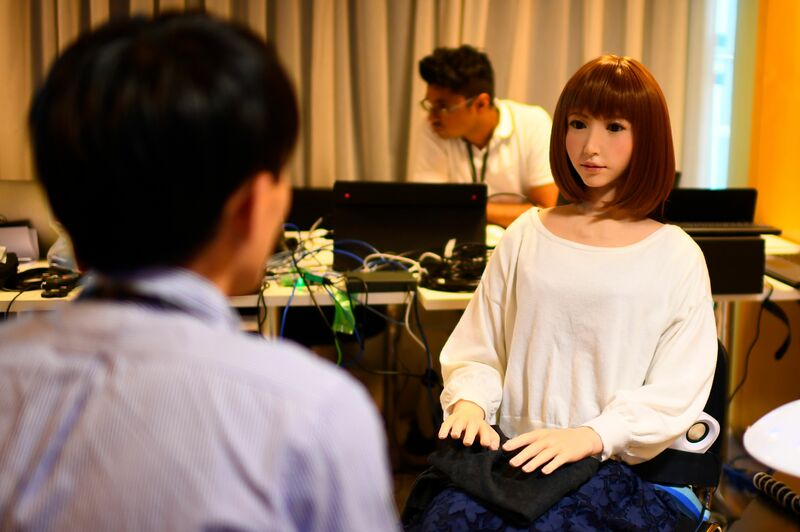 A robot created by Japan's Hiroshi Ishiguro Laboratories called Erica is presented at the IROS 2018 International Conference on Intelligent Robots on October 5, 2018 in Madrid. In a sign of fears over the potential future uses for these humanoids, Amnesty International has accused Atlas, financed by an agency of the US Department of Defence, of being a "killer robot" made for future warfare. For Jurgen Schmidhuber, president of artificial intelligence start-up NNAISENSE, robots -- be they humanoid or not -- will be part of our future.